2nd Annual Mammoth Film Festival to Premiere New Films From Xzibit, Scott Haze & More | RESPECT. 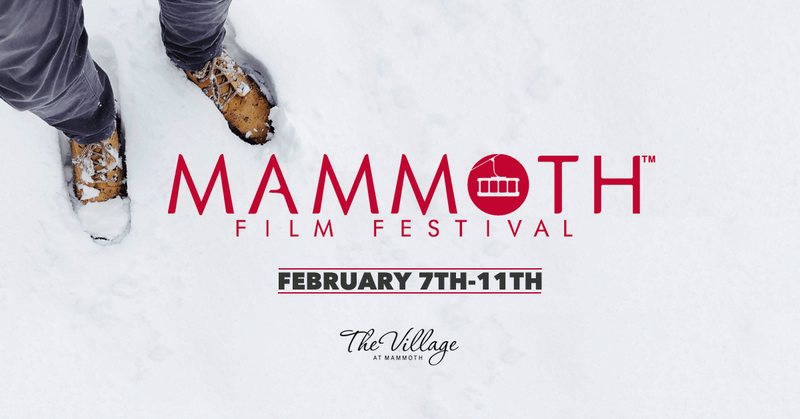 The 2nd Annual Mammoth Film Festival™ is set to announce another round of major additions to its film lineup ahead of this year’s festival, which runs this upcoming weekend from February 7-11, 2019 in the Town of Mammoth Lakes, CA. “We all felt a heavy pressure to compete with last year’s incredible lineup and we couldn’t be more excited with the quality and strength of the 2019 MammothFF showcase. We’ve gone out of our way to make ‘Take2’ twice as big as our inaugural year,” says President and co-founder of the festival Tanner Beard. Mammoth Film Festival™ will world premiere the digital music series BROKEN GROUND, the directorial debut from multi-platinum recording artist and actor Alvin ‘Xzibit’ Joiner. Also written and produced by Xzibit, the series follows once prominent west coast rapper James Savage (Jayo Felony) upon his release from prison as he seeks answers from the man who put him behind bars, ultimately sabotaging his career. The cast features Anthony Michael Hall, Anna Hutchison, Sticky Fingaz and Slink Johnson. Another screening is the World Premiere of the Scott Haze directed short documentary LEXINGTON AND VINE, which follows Mark Foster and the indie pop band “Foster The People” on tour with their third studio album. 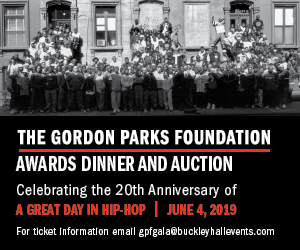 The weekend will also feature a special screening from director Rollo Jackson with STILL STORCH, based on multi-award winning musician and producer Scott Storch. The festival will also World Premiere Josh Duhamel’s highly anticipated directorial debut THE BUDDY GAMES starring Olivia Munn, Dax Shepard, Kevin Dillon, Nick Swardson, James Roday, Dan Bakkedahl and Jensen Ackles as the Closing Night Gala Film. The film tells the story of a group of friends who reunite every year to play the Buddy Games – a wild assortment of absurd physical and mental challenges. In the process, they heal old wounds, right past wrongs, and figure out the true meaning of friendship. As previously announced, the Jean-Claude Van Damme headlining WE DIE YOUNG is the festival’s Opening Night Gala World Premiere Film on Thursday, February 7th with Eva Dolezalova’s World Premiere short CARTE BLANCHE starring Jack Kilmer, Suki Waterhouse, Dylan Sprouse, Johnny Whitworth and Jordan Barrett. February 8th and on, more notables include: The World Premiere of the long-awaited AIRPLANE MODE starring internet sensations Logan Paul, Chloe Bridges, Amanda Cerny, Brittany Furlan, Jake Paul, Juanpa Zurita, Lele Pons, Vitaly Zdorovetskiy, Nick Swardson, Stephen Guarino, and Arielle Vandenberg. Directed by David Dinetz & Dylan Trussell. BURNING KENTUCKY from director Bethany Brooke Anderson will have its World Premiere along with the US Premiere of Natty Zavitz’ ACQUAINTED starring Giacomo Gianniotti, Laysla de Oliveira, Jonathan Keltz and Adelaide Kane. World Premiere of CONFESSIONAL, starring Paris Berelc, Vanessa Marano, Marcus Scribner, Annalisa Cochrane, Jess Gabor and Brandon Larracuente directed by Brad T. Gottfred.